We are a local auto glass and windshield replacement company serving Greenville, Spartanburg and Anderson, SC. Our certified technicians use the best materials and all our work is backed up by our Unbelievable Guarantee. Having your glass fixed shouldn't have to slow your life down. 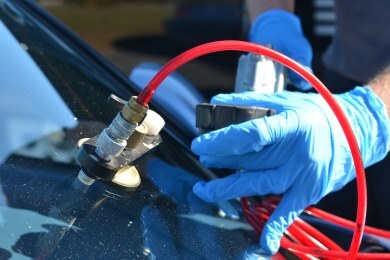 Our mobile technicians can meet you anywhere in the Upstate to perform your auto glass work. You can also bring your vehicle to our shop in Greenville for service, if you'd prefer. If you carry full or comprehensive insurance in SC, you won't pay your deductible for any auto glass repair or replacement. We are experts at confirming insurance coverage and making sure you pay $0 out-of-pocket. If your windshield ever leaks, we'll fix it and give you $100. If your vehicle isn't cleaner than we found it, we'll have it professionally cleaned. Basically, if you're not satisfied, we do what it takes to make it right. Read our full guarantee here. "20/20 answered my call immediately, with a knowledgeable and helpful representative who consulted with me on the repairs I needed, conferenced in the insurance agent, and then scheduled the repair for the next convenient day for me. The technician was on time and completed the repair quickly and was courteous and helpful." "This company really helped me! I filed a claim with my insurance company in July 2015. They sent a very well known company to change my glass. 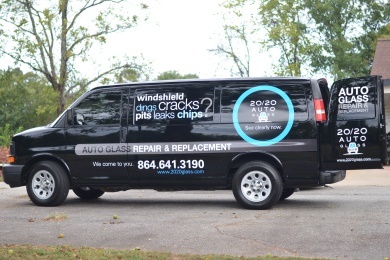 After two defective glass installs and empty promises from the first company, I decided to look for other options and contacted 20/20 Auto Glass. Matt was the first person I spoke to at 20/20. He was very friendly and helpful! He contacted my insurance company with me right away and got all the paperwork and approvals. His pleasant personality and knowledge of the situation made this a very smooth replacement! I appreciate 20/20 Auto Glass and their hard work! THANK YOU"
"These guys are excellent! They did exactly what they told me they were going to do. They came to my office and replaced my windshield. Mitch was very experienced and everything went smooth. Would recommend these guys highly. Very professional and easy to work with." "This company has exceeded my expectations! The staff is friendly, and the service professional and timely. Very satisfied with their work! The damage to my vehicle occurred two days ago, I contacted 20/20 via their online chat system, and first thing the next morning, I received a phone call from an installer to begin the replacement process. Would choose this company every time!" "Chris was the technician who came to fix my windshield, they were quick and coordinated with my insurance company so that I did not have to worry about gathering details for them. 20/20 Auto Glass made it easy by fixing my windshield while I was at work. 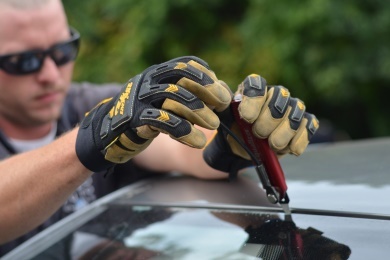 If my windshield ever breaks again I will most definitely be using 20/20 auto glass again." 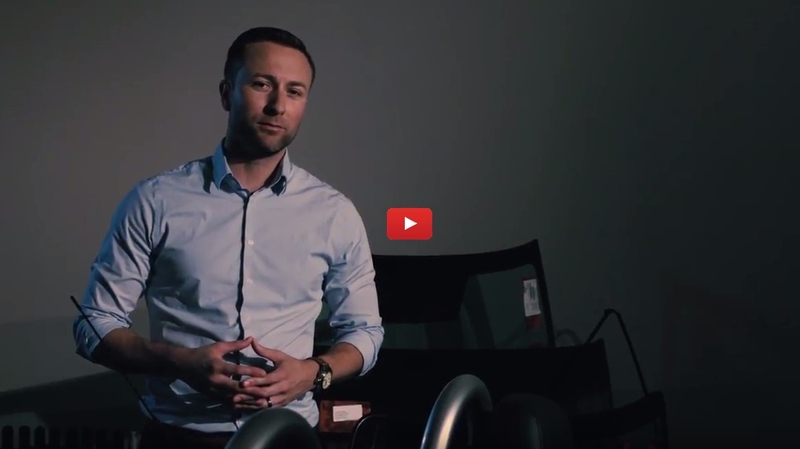 "I had the best experience with company from first answer the phone to install. The best customer service ever that's the way business should be done. I would recommend them and the friendly service.the guy who put the windshield Tyler great manners and enthusiastic about his job." "Starting off, 20/20 Auto Glass helped me make an insurance claim in order to replace my truck's windshield. They made the entire experience effortless from start to finish. Not only were they employees I interacted with courteous but they came to my house, because I have small children it would have been hard to come in, and replaced my windshield in my driveway. I would highly recommend this company to anyone needing glass replaced."